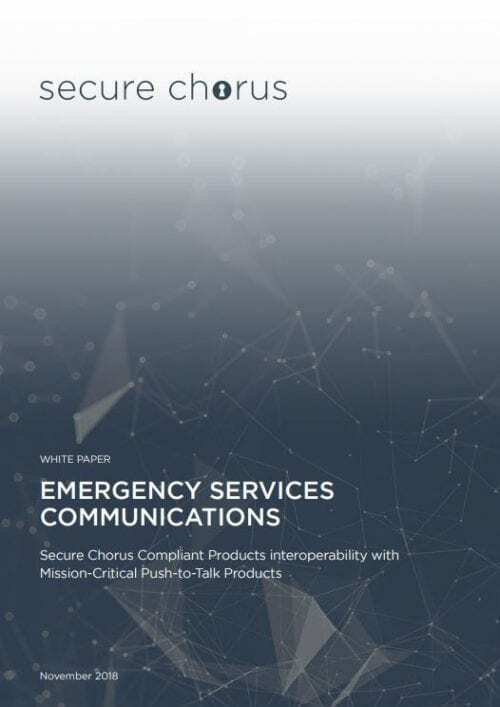 Secure Chorus has announced the publication of its latest white paper entitled ‘Emergency Services Communications: Secure Chorus Compliant Products interoperability with Mission-Critical Push-to-Talk Products’. Public safety organisations and other relevant stakeholders, says the paper, more than ever have a pressing requirement for reliable, secure and interoperable multimedia communication technologies to support their operational effectiveness and service delivery in disaster response scenarios such as natural and man-made crises. 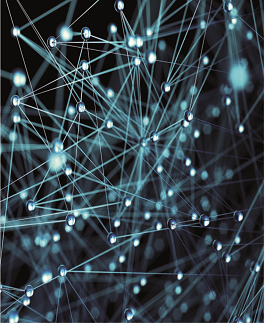 The paper discusses how – with commercial communication technology undergoing a complete transformation since the development of Terrestrial Trunked Radio (TETRA) – user expectations of radio systems today are higher than ever, both in terms of functionality and reliability. TETRA, which was designed for voice communication, remains extremely reliable. 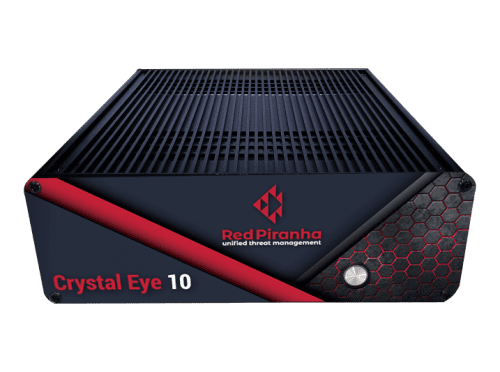 But, it has limited capacity to handle the vast demands for data bandwidth created by today’s media-rich communications that have become essential in emergency response environments. 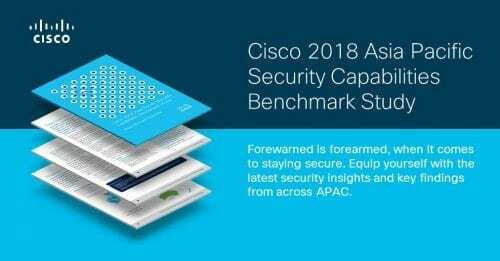 Commercial mobile network operators are now rapidly migrating to IP-based networks and are preparing for the roll-out of 5G. This increased performance and added feature-set of next-generation consumer mobile networks, including device-to-device communication, means that many countries are examining the viability of using commercial mobile networks to provide increased capability and to make the best possible use of radio frequencies in order to address the requirements of public safety multimedia communications. 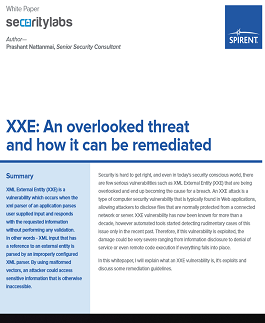 Historically, the lack of harmonisation across the industry and the absence of interoperable solutions for public safety use-cases presented a barrier to the standardisation of commercial networks for public safety networks. Today this is changing, as standardisation efforts for providing public safety networks over 4G are currently being realised at an international level, coordinated by the 3rd Generation Partnership Project (3GPP), as we start to see the development of a family of standards for “Mission-Critical Push-to-Talk” (MCPTT), extended to include Mission-Critical Data and Mission-Critical Video. 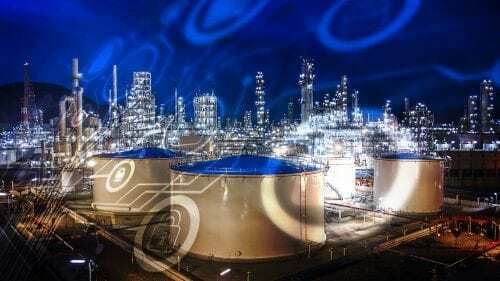 The white paper provides an overview of MIKEY-SAKKE, standardised in the Internet Engineering Task Force (IETF) and chosen by 3GPP for use in the MCPTT standards. 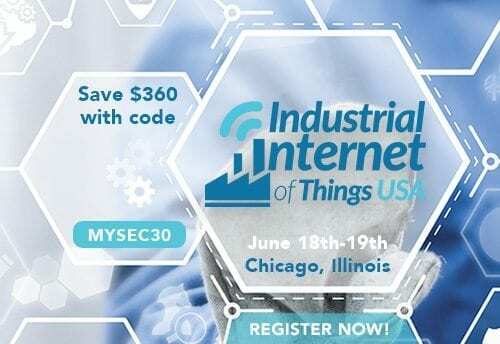 MIKEY-SAKKE is well suited for technology products for emergency services organisations and other stakeholders that may have slightly different communication requirements, but may still need to communicate securely with emergency services agencies from time to time. 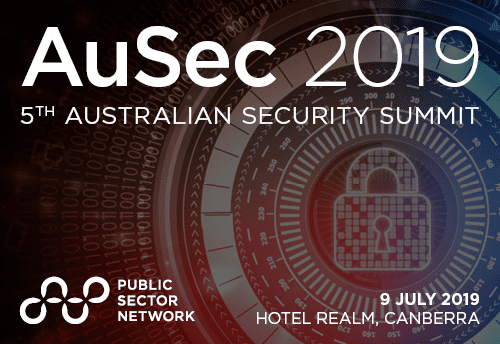 While 3GPP has developed the MCPTT standards to create a common set of interoperability standards for use within public safety scenarios, one further key requirement for a secure multimedia communication ecosystem for the public safety community is that any stakeholder can securely communicate with any other stakeholder in that community. This must hold true even if one such stakeholder isn’t a typical user of an MCPTT-approved product. 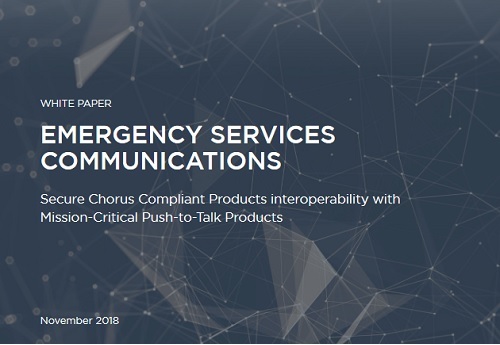 The paper highlights how Secure Chorus Compliant Products can interoperate with the Push-to-Talk products developed specifically for public safety, due to their adoption of the same open cryptography standard: MIKEY-SAKKE.